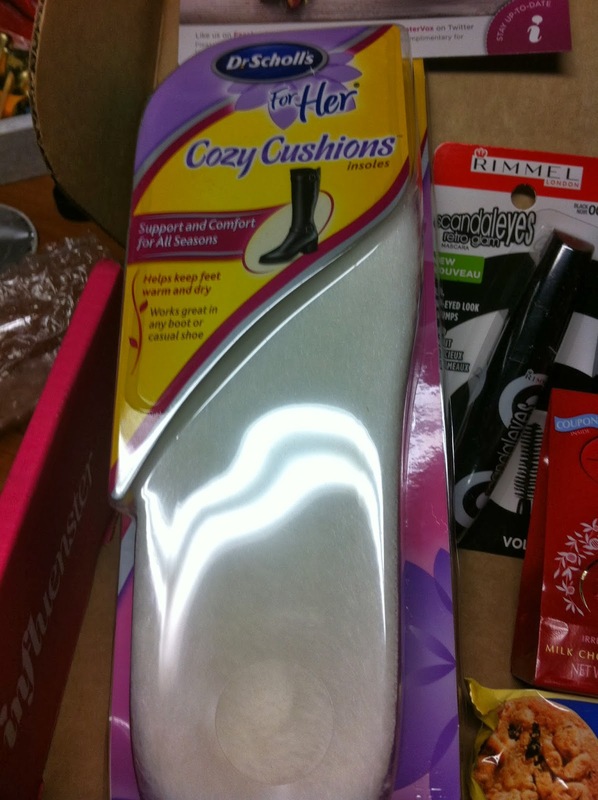 I am so glad that i got to try this insole because the insoles in my boots were not comfy at all and after I slipped this into my boots and slid my foot in I was instantly overjoyed. I can wear my boots now for longer periods and they stay nice and toasty on the bottom of my foot. Ok so today I am going to give a more specific review of this awesome mascara that I received in my Rose VoxBox. 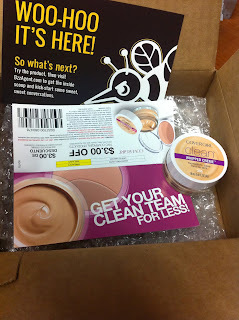 So I have had the privilege of testing this new Covergirl product through the awesome Bzzagent. Bzzagent is another type of influencing site where you complete survey to see if you are the right person to try a specific product. I have been very busy doing campaigns for this website and I am very excited to have another product that I can blog about. 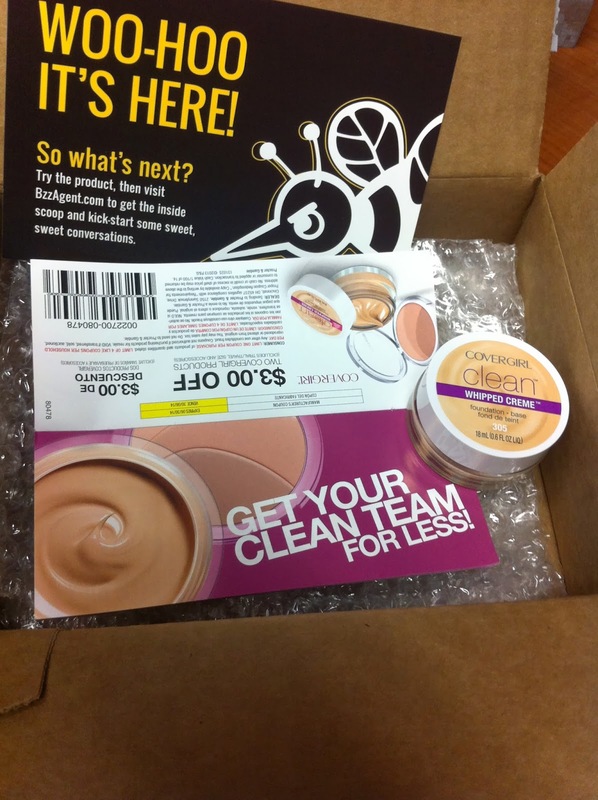 Thanks to Covergirl and Bzzagent I got to try this Covergirl clean WHIPPED CREAM foundation. 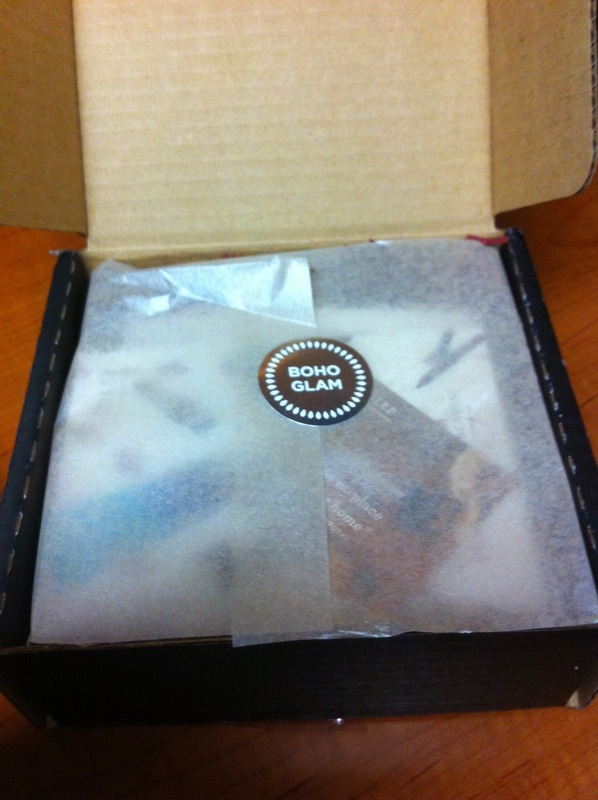 Ok so I purchased another monthly julep box. I was a little disappointed on how similar the polishes were from the last box but I really wanted to try the lip gloss so I went with Boho glam this time. the live stream is Wednesday, November 6 at 1pm EST on Food52.com so don't miss your chance to see celebrity chefs, learn a thing or two about cooking, and get the opportunity to win an Electrolux cooktop!